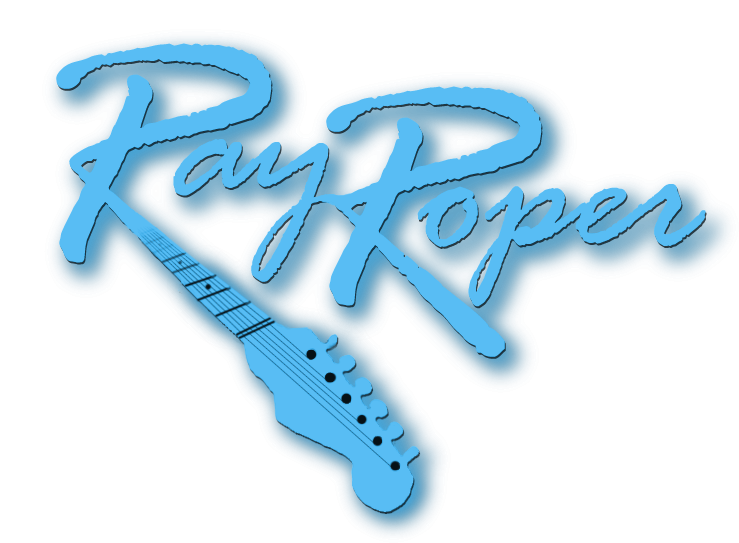 Ray Roper – A veteran of the West Coast music scene, Ray has performed around the world with various bands, perhaps most notably, “STONEBOLT”, a Grammy nominated pop rock band that scored top thirty in the Billboard charts in the late 70’s and 80’s. Ray sang the lead on the hit, “I WILL STILL LOVE YOU” which still receives airplay today on gold or classic format stations. Another STONEBOLT track, “NEW SET OF CHANGES” was selected for a full feature film entitled, “AMAZON FALLS” in 2010. Ray then went on to form the RAY ROPER BAND in the mid 80’s and played the clubs while recording original material. In ‘95, he was signed to Long Island Records for a solo album entitled, “I’M A FIGHTER” which was released in Europe. Then in 1999, He and fellow STONEBOLT alumni, David Wills, released another STONEBOLT CD entitled, “REGENERATION”, which was a greatest hits package with 3 new songs. After the RAY ROPER BAND, Ray joined TRAMA, a tried and true classic rock outfit that has been around for more than a decade. Ray handled the lead vocals, guitar and programming for the band. All throu gh his performing days, he has been prolific in the recording studio producing and engineering CD’s, demos and such for many different artists as well as his own original material for years. Ray has been known for a very strong yet melodic rock voice and powerhouse guitar playing with attention to detail. Now having translated all that experience and studio know how into building tracks for a solo performer, Ray has reinvented himself in a genre that thrives on single performers that sound like a band. Most of Ray’s tracks are custom built with all the signature parts there, resulting in great sound that sounds like the original recordings. Then there’s the fact that after years of live performance with bands, its second nature to create a party atmosphere and get involved with the crowd. From the smooth and melancholy first set “GEORGIA” to the last set rocking “SAVE A HORSE, RIDE A COWBOY”, Ray has created a one man rockin’ band able to fit into many different venues and genres. The emphasis is on quality music with a good time attached. Listen on!